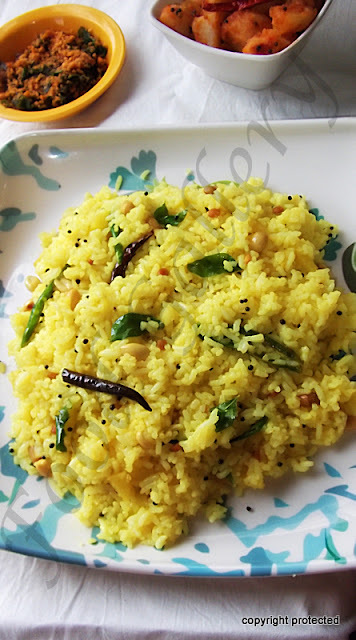 Lemon Rice or Chitrannam -- This is a classic simple South Indian dish which is had on a day-to-day basis. It is made during festivals too. The lemon juice adds a real zing to the rice. You can make lemon rice in a jiffy, especially when you are in a hurry in the mornings. 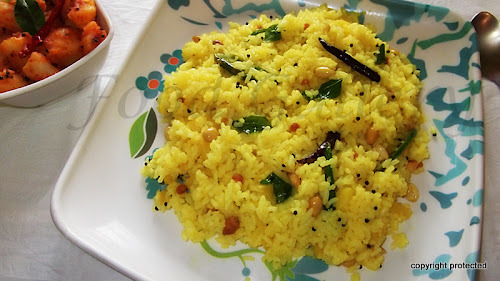 Lemon rice can be made with leftover rice too.. 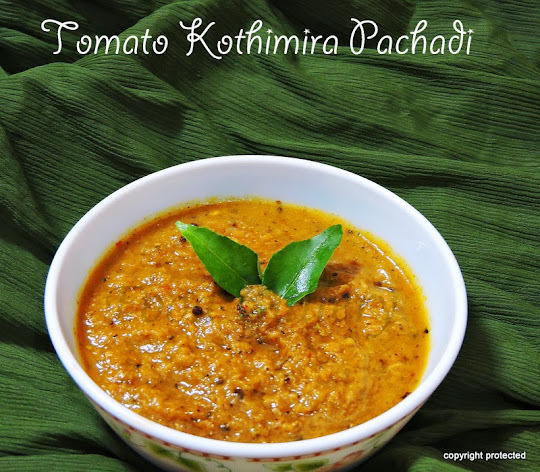 Looking out for more classic South Indian rice varieties, here are a few that you can try out - Tamarind rice or Puliyodharai, Tomato rice, Coconut rice, curd rice. Cook rice and allow it to cool in a broad basin. Squeeze the lemon, remove the seeds from the juice and keep it aside. Heat oil in kadai and add mustard seeds. Once they start spluttering, add bengal gram dal, red chillies and cut green chillies and fry till the dal turns light brown. Add ground nuts and fry for a minute. Add turmeric powder and switch off. Add the mixture to the rice and mix well until everything blends well. Now add squeezed lemon without seeds and mix well. Adjust salt if required. Cashews & coriander leaves can be added for garnish. If you want to make it more spicy, grind a few green chillies to fine paste and fry along with the seasoning. 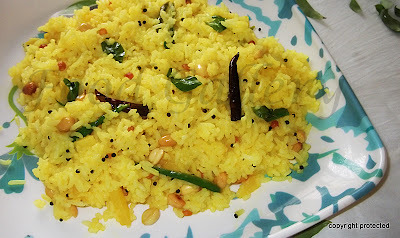 DO NOT use basmati rice to prepare chitrannam. very pretty looking lemon rice. My favorite too. new to your space hema.. Delicious recipe, love this rice, thanks for visiting my space. You have a wonderful space too. I am your newest follower.